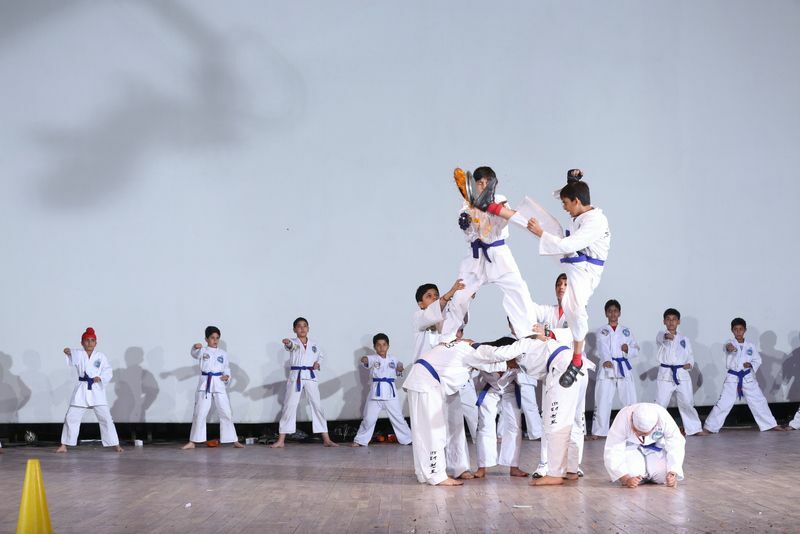 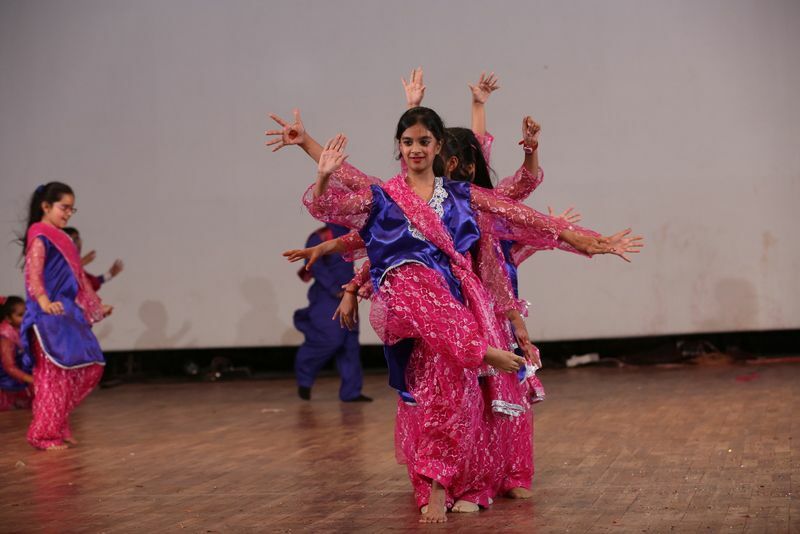 Well-organized, dynamic talent, unbeatable power and much more is what Presidium Annual Fest 2013 was all about. 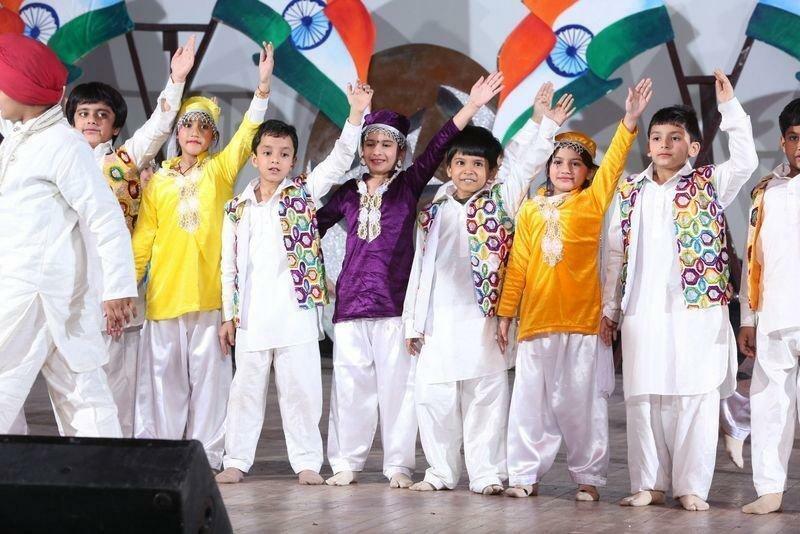 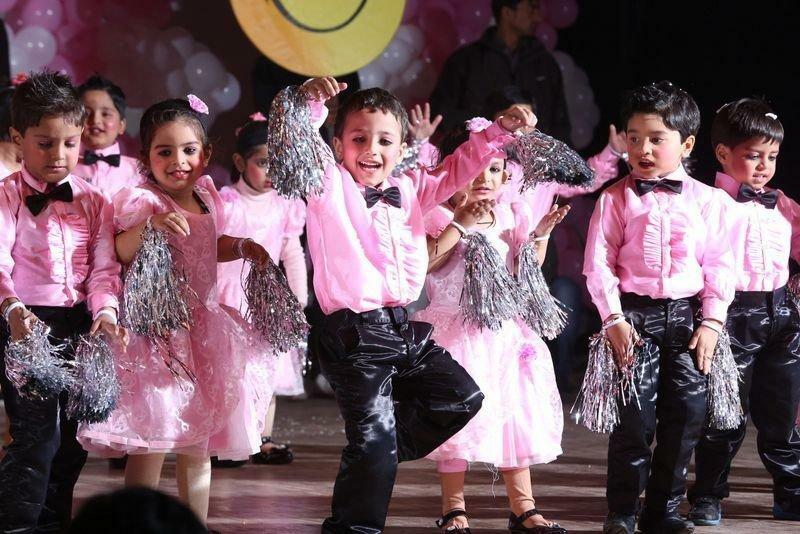 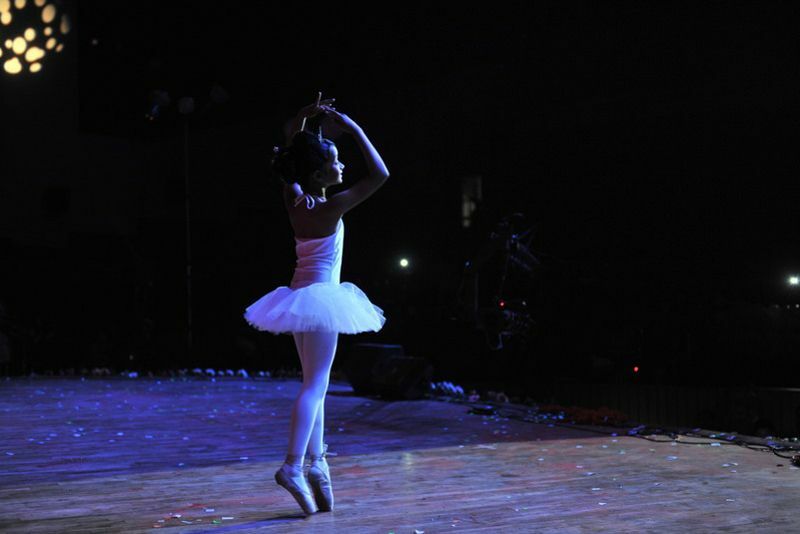 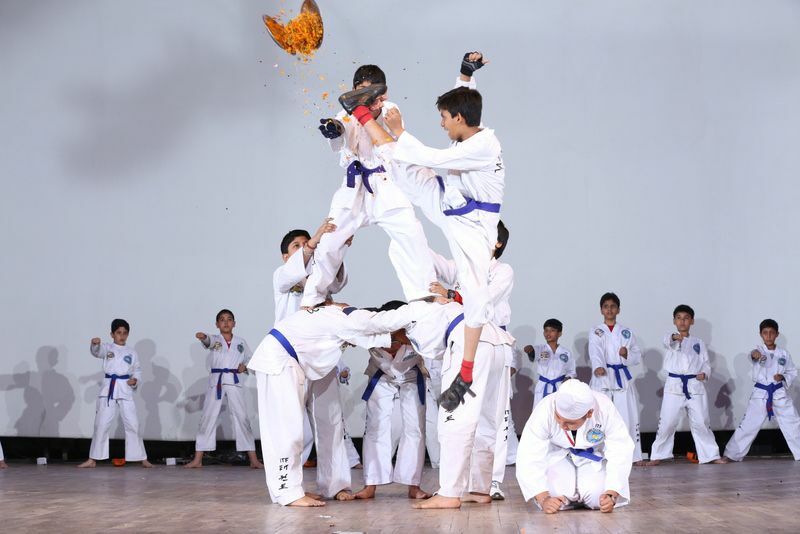 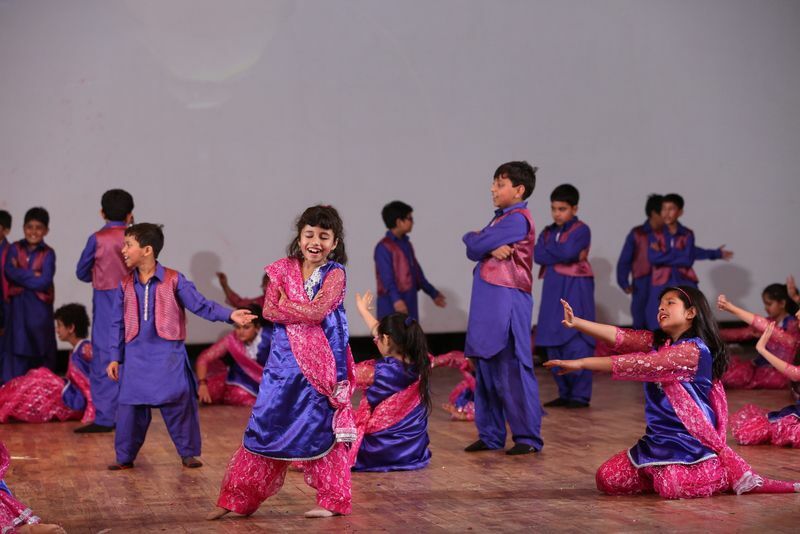 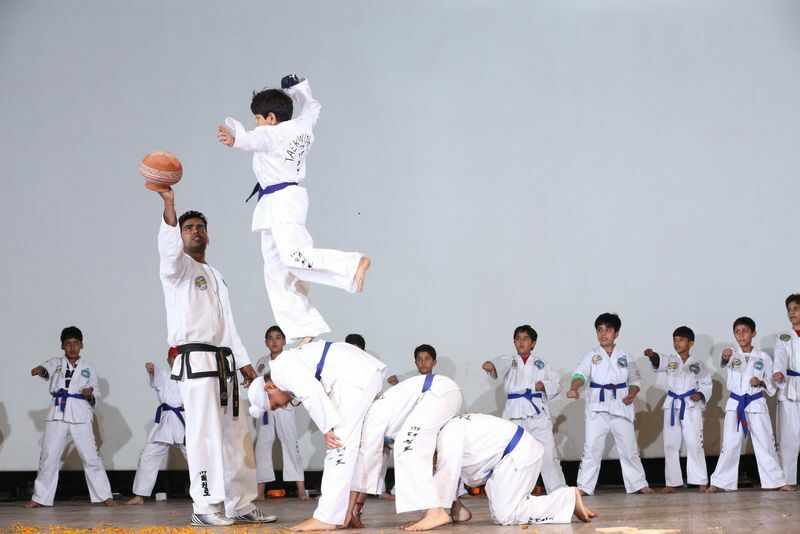 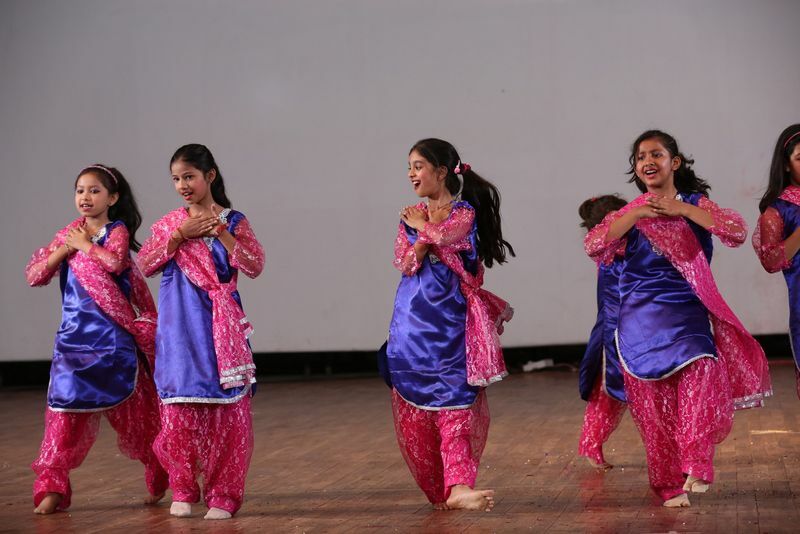 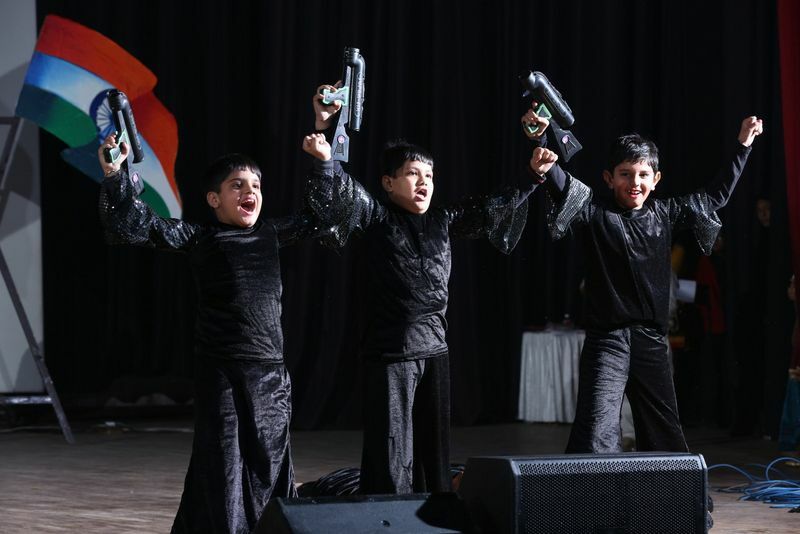 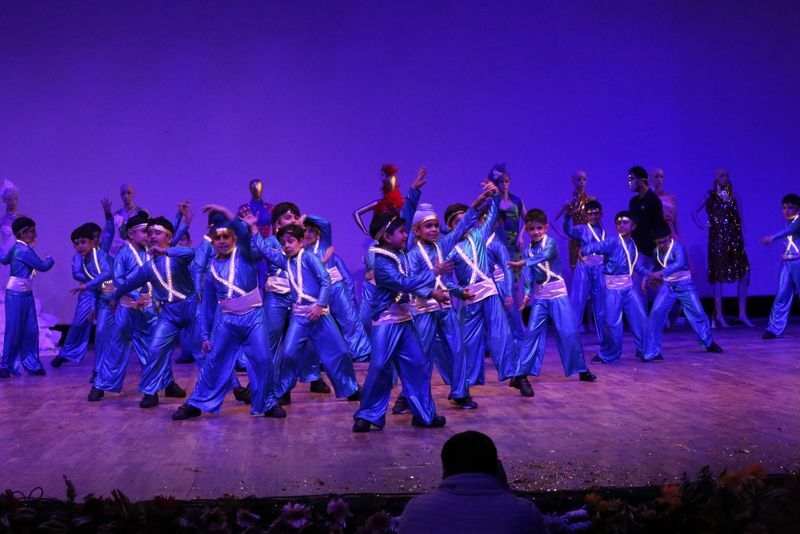 The celebration took place from 5th-9th December 2013 at Siri Fort Auditorium, Delhi in which each and every Presidian participated with great enthusiasm and passion. 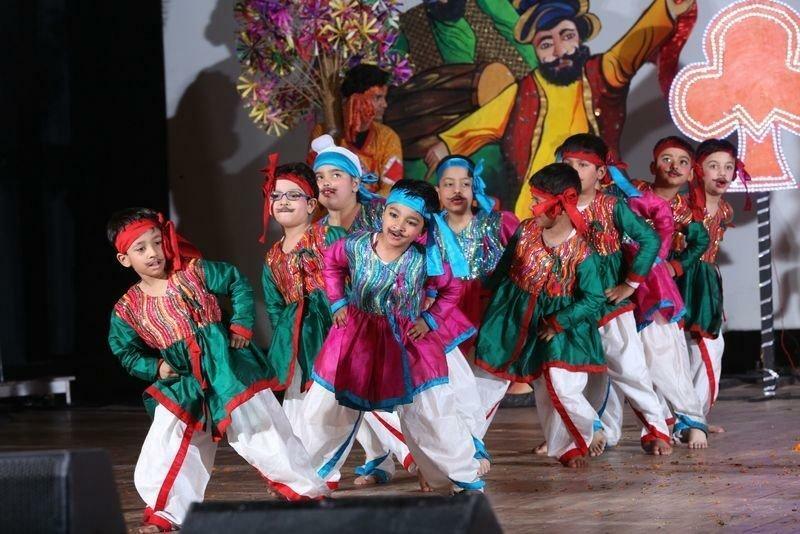 The grand event was graced by some honorable guests like Shri Manikrao H. Gavit (Minister of Social Justice & Empowerment), Shri Daler Mehndi (Singer), Shri Shyam Benegal (Veteran Director & Producer), Smt. 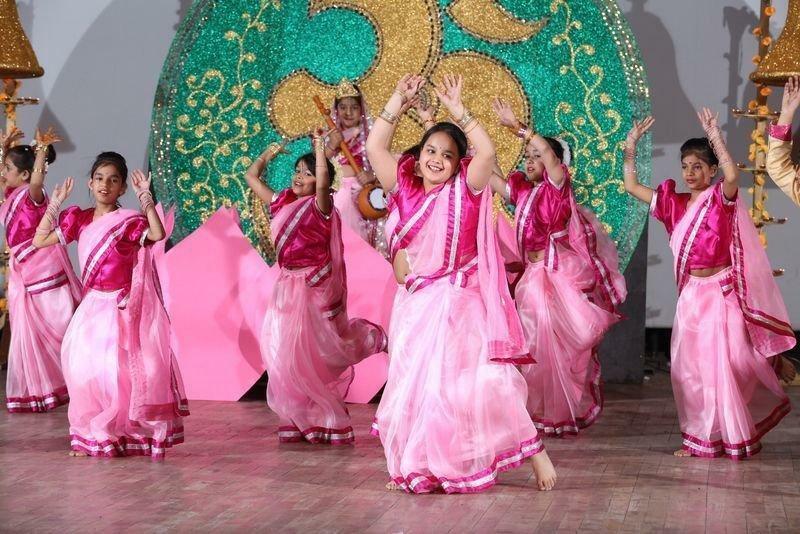 Arti Mehra (National Secretary of BJP & Former Mayor of Delhi). 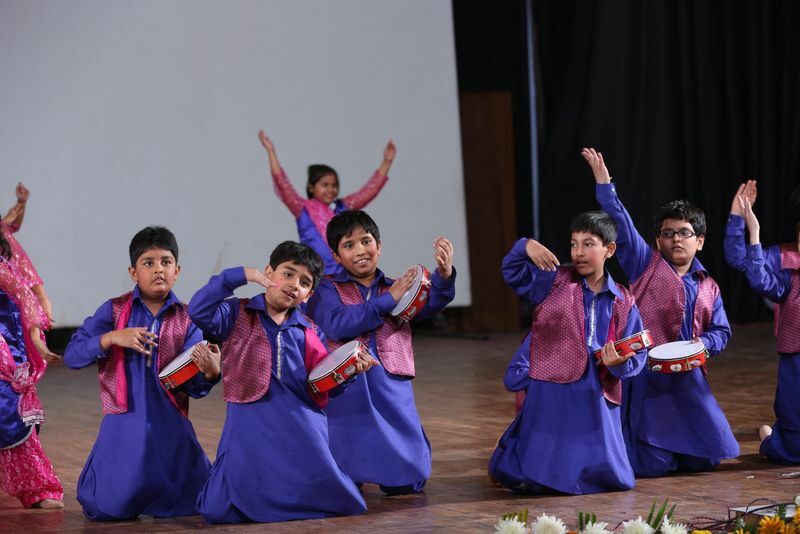 It was organized in support of our NGO, Sparsh which aims in uplifting the underprivileged sections of our society. 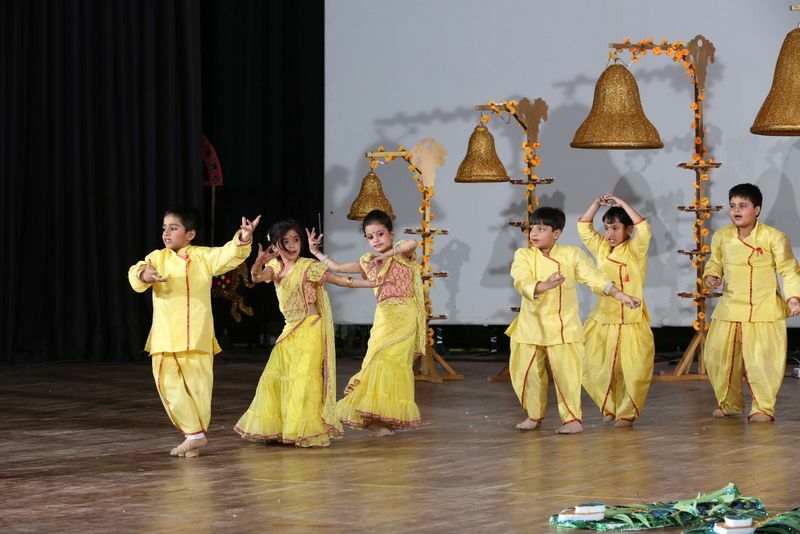 The programme initiated with a lamp lighting ceremony by our honorable chairperson Mrs. Sudha Gupta and an acknowledgment of the donors and fund raisers who contributed an amount of Rs.51 Lac for Sparsh. 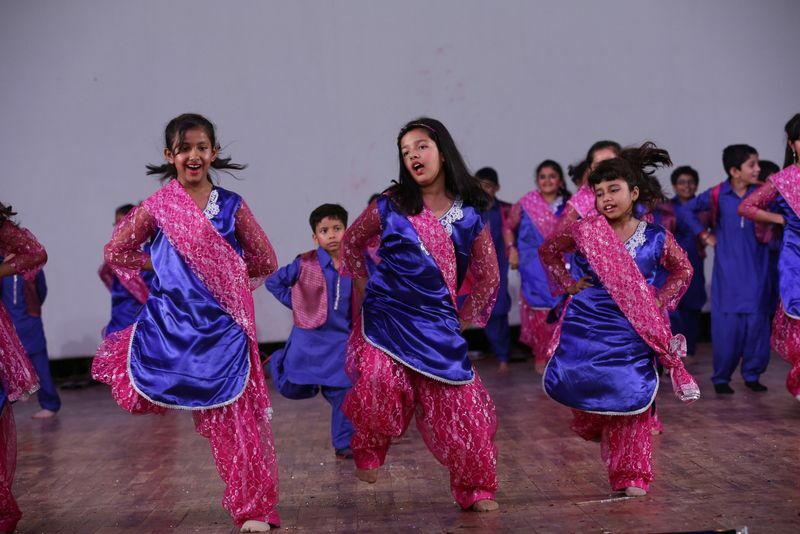 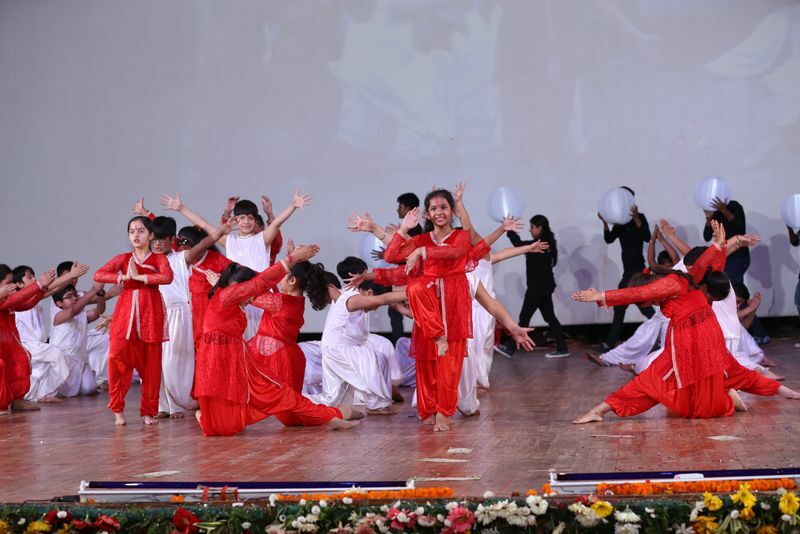 This was then accompanied by an overwhelming performance by our Presidians expressing their devotion for the country followed by a worth-watching dance performance by the students of Sparsh on Hawan Karengey. 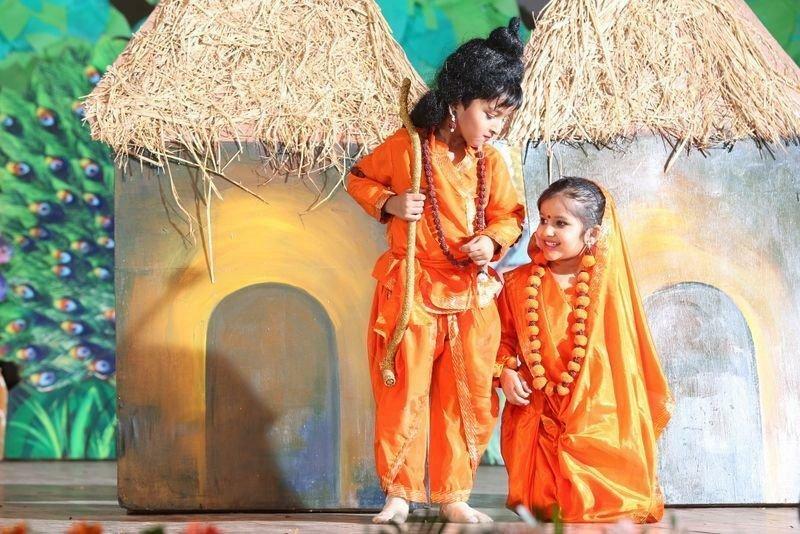 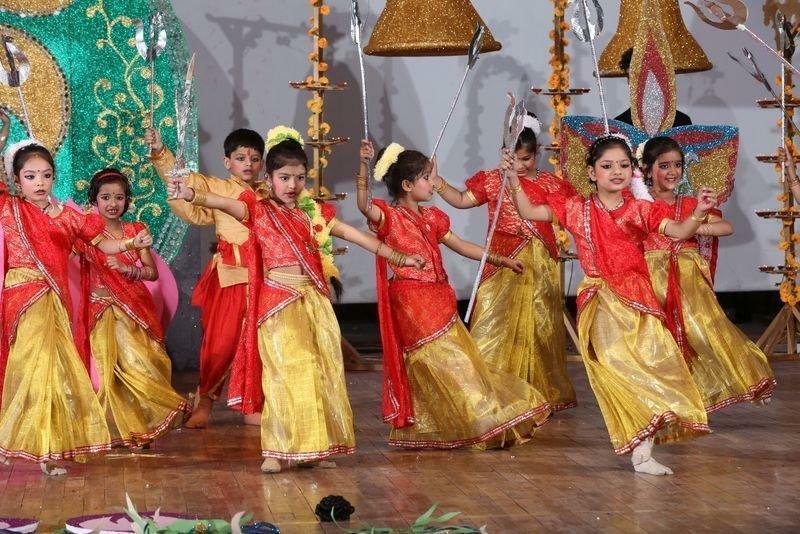 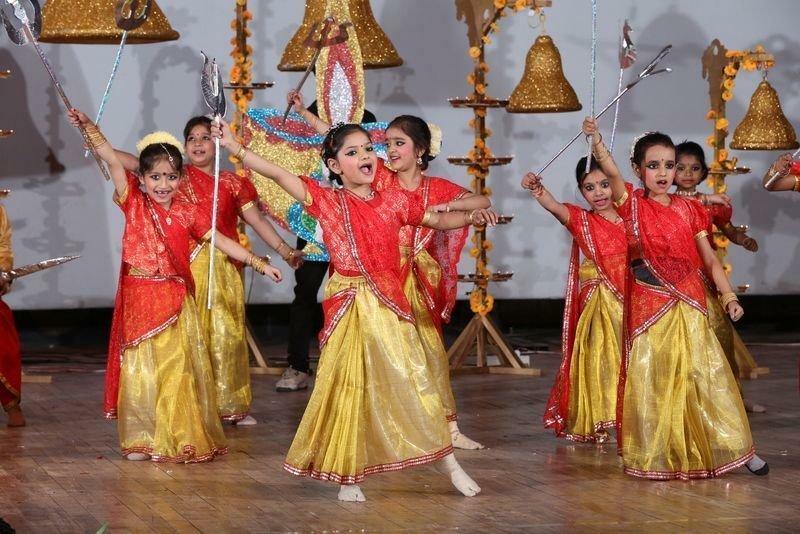 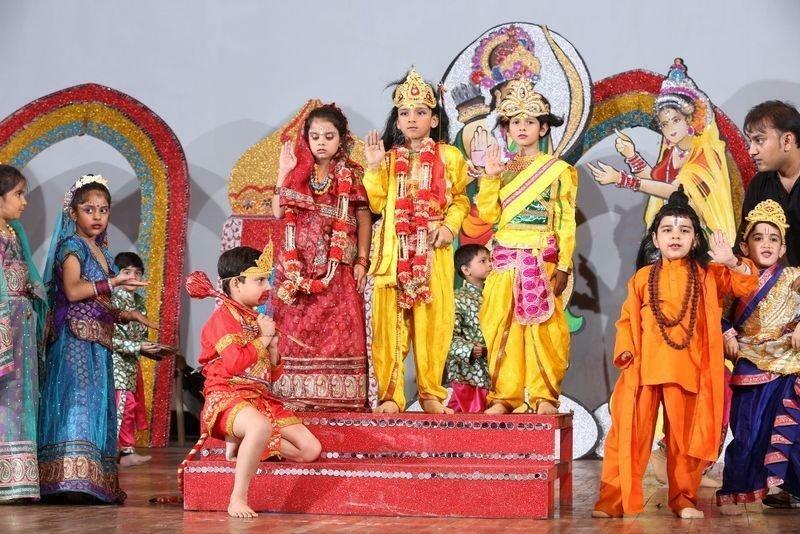 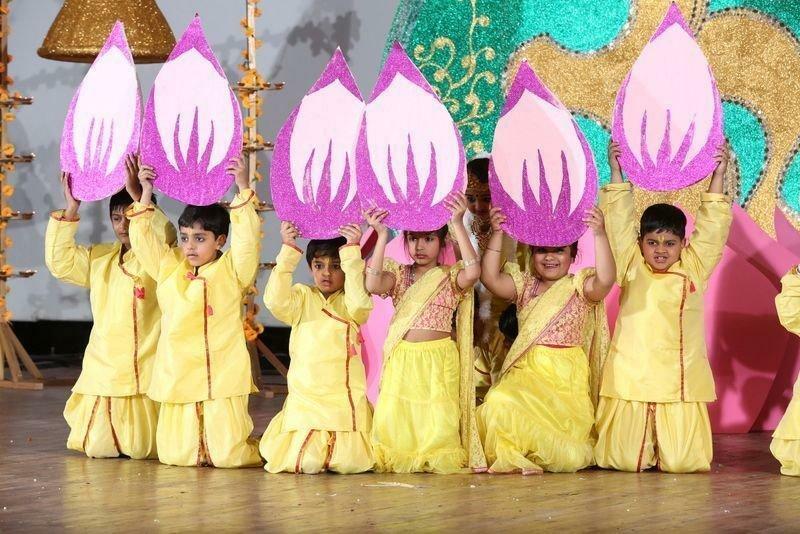 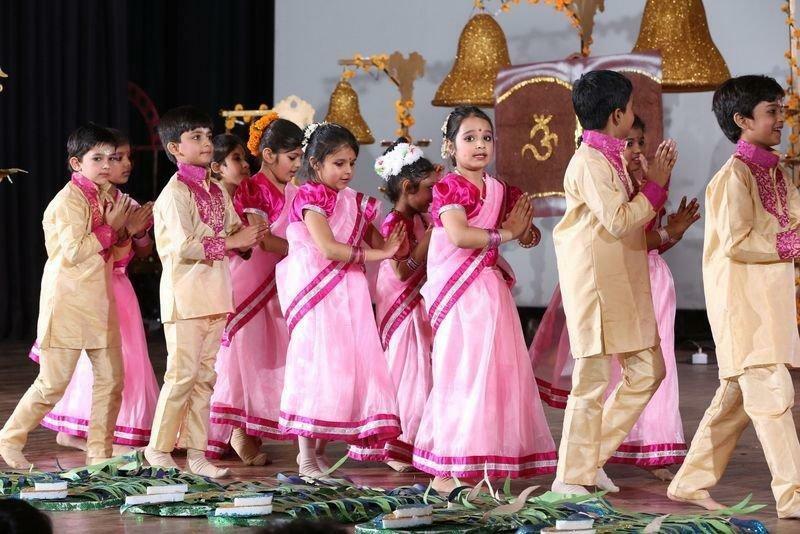 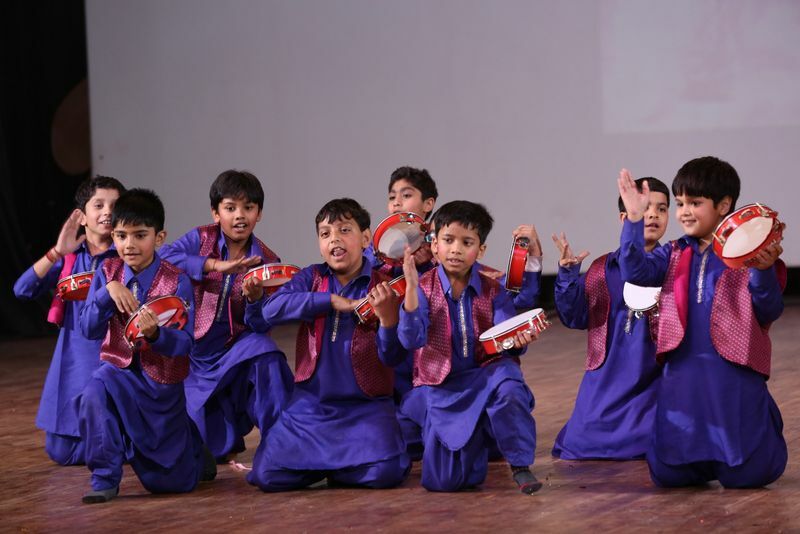 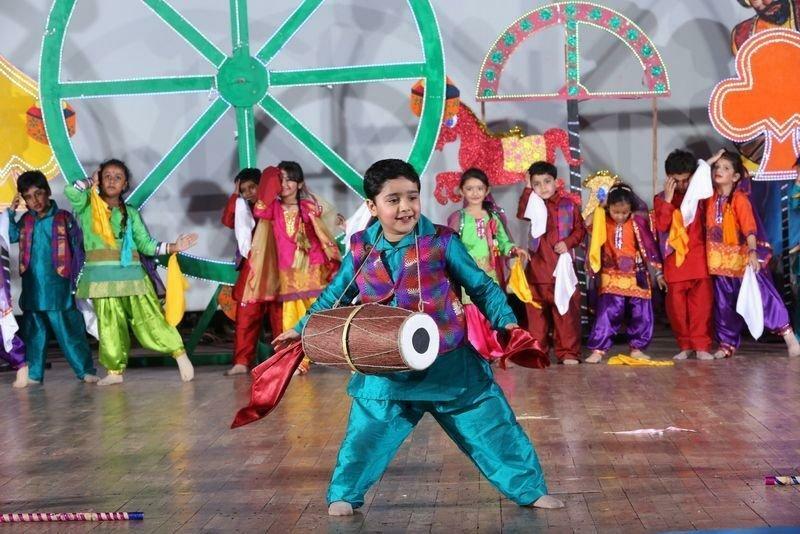 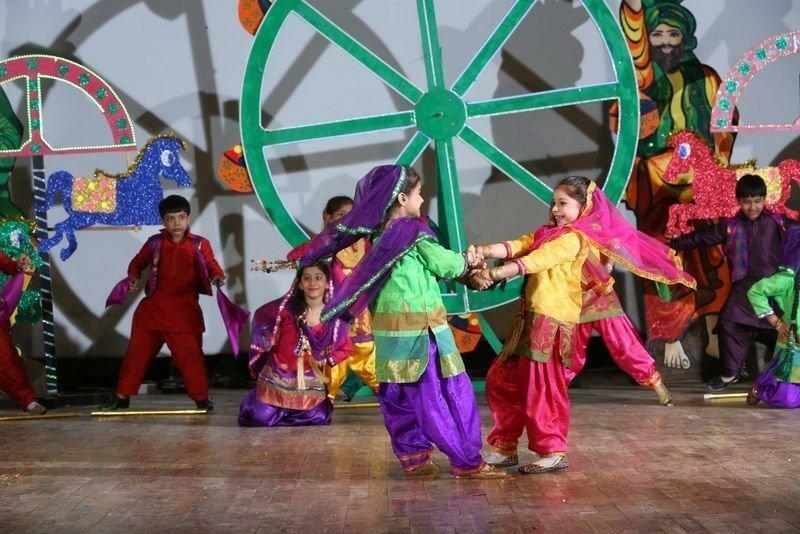 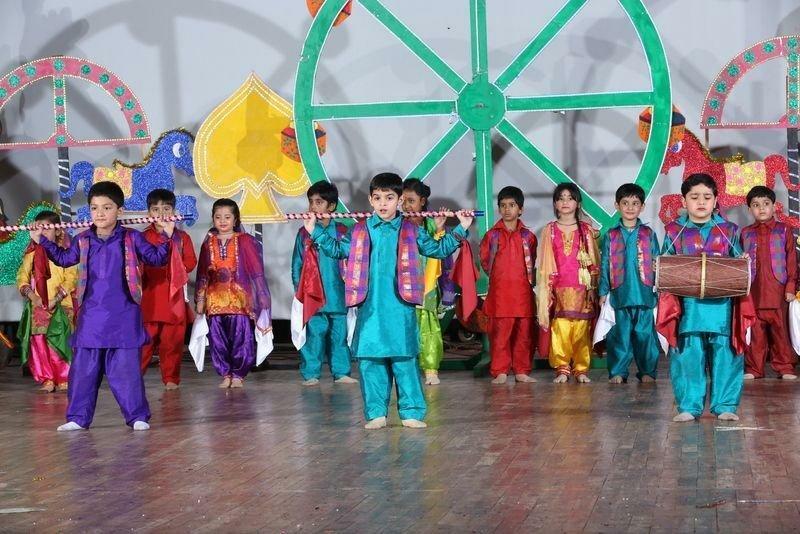 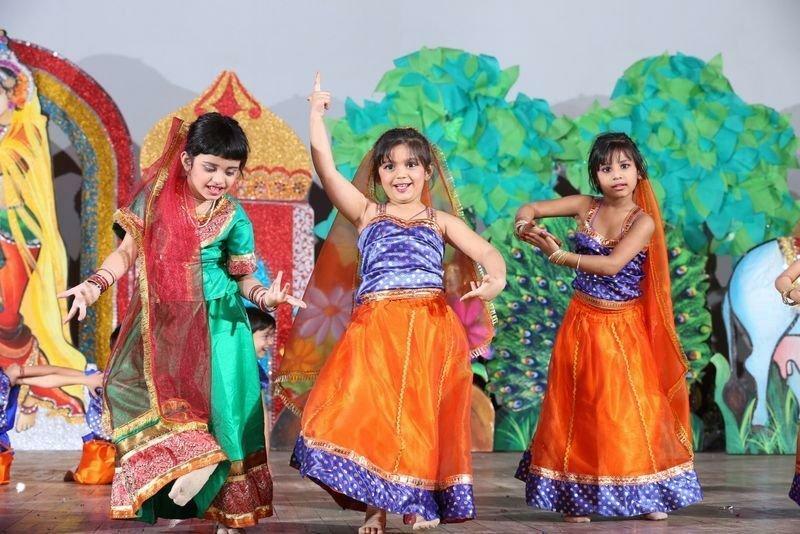 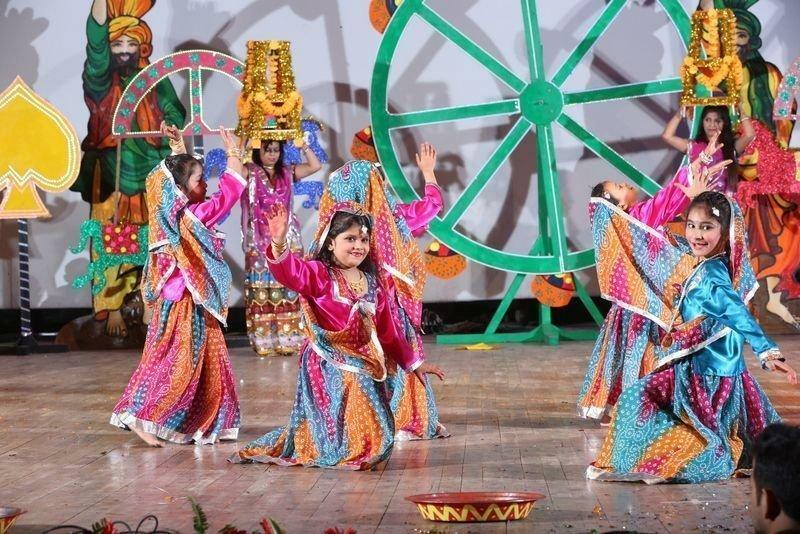 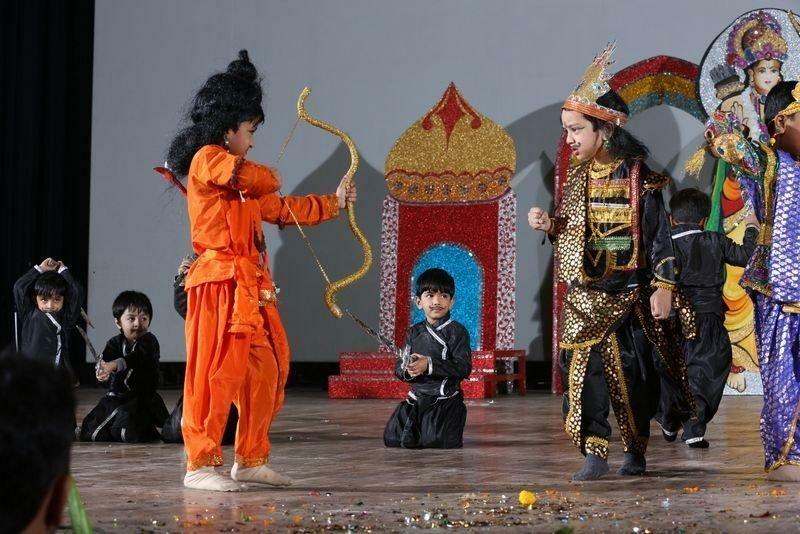 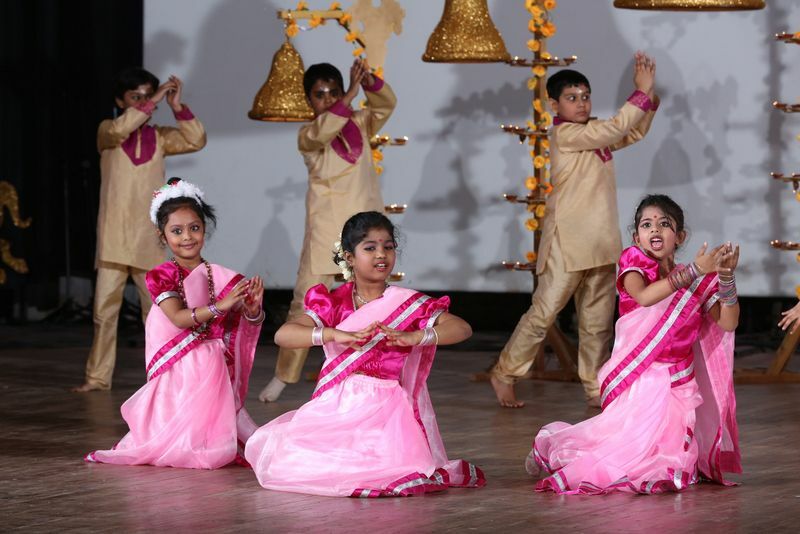 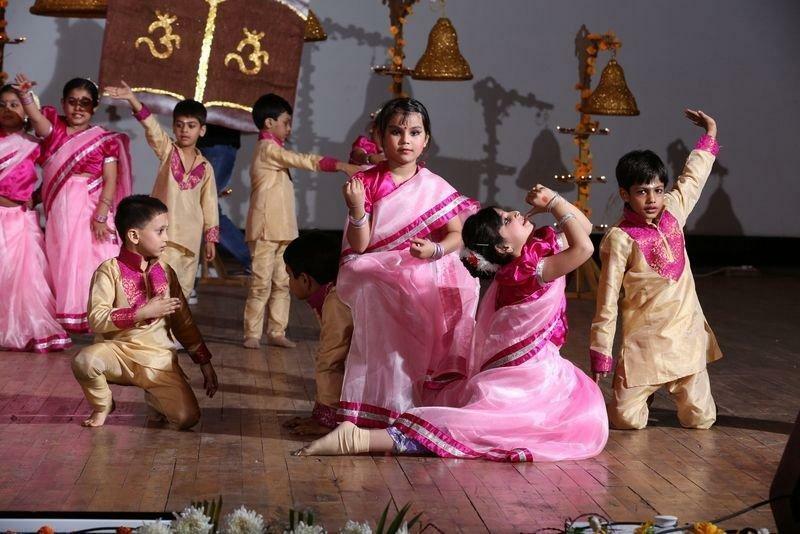 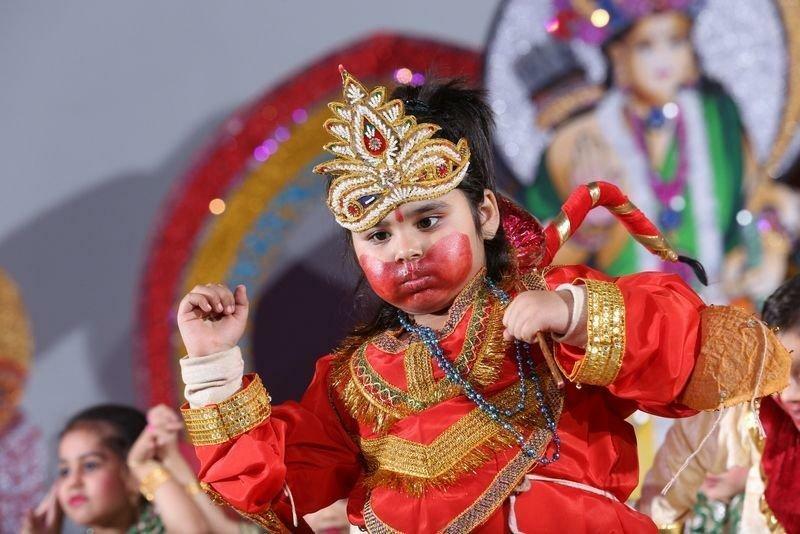 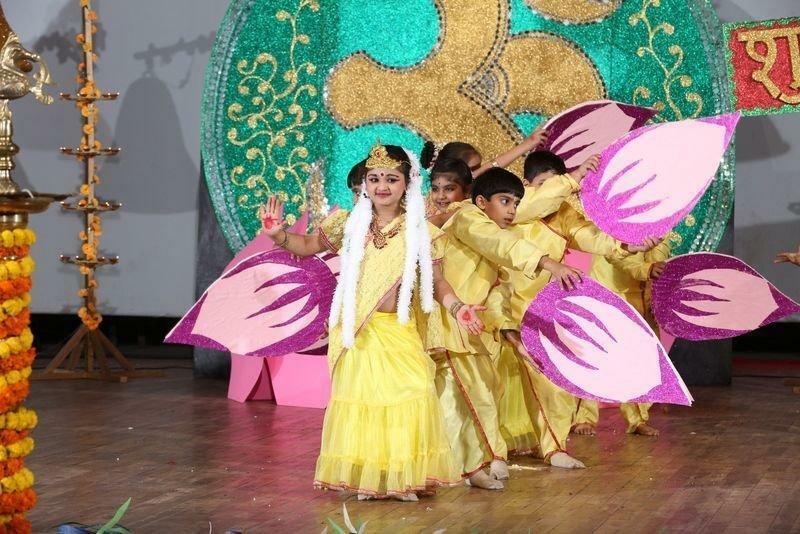 The young Presidians demonstrated Hindu Culture with a magnificient presentation of Ramayana. 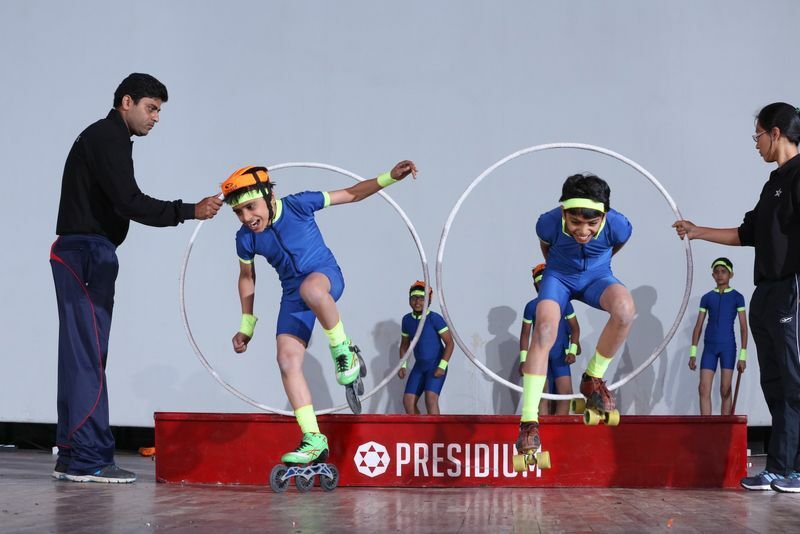 Not just this, the spectators were spellbound seeing our Presidians sports extravaganza which included taekwondo, skating and much more. 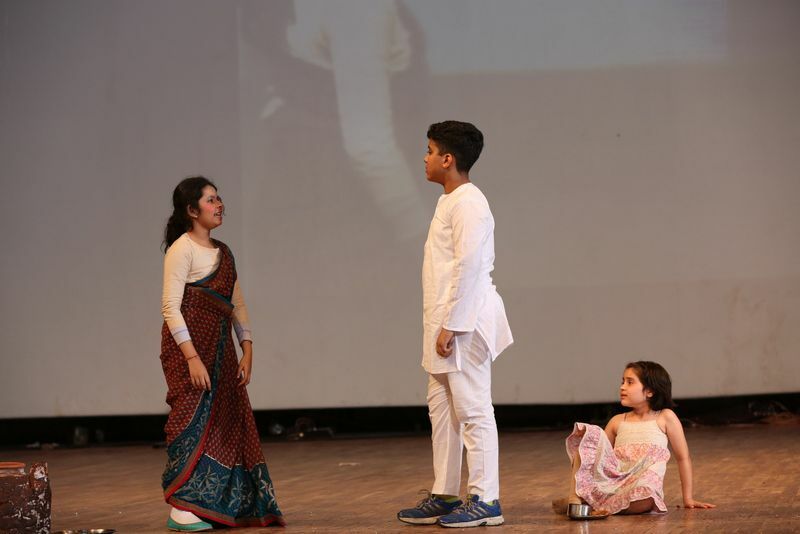 They did not stop here, rather kept the show going with a dramatic skit on women empowerment and some dazzling dance performances like retro, folk and western dance (including hip-hop, samba, beat boxing, etc). 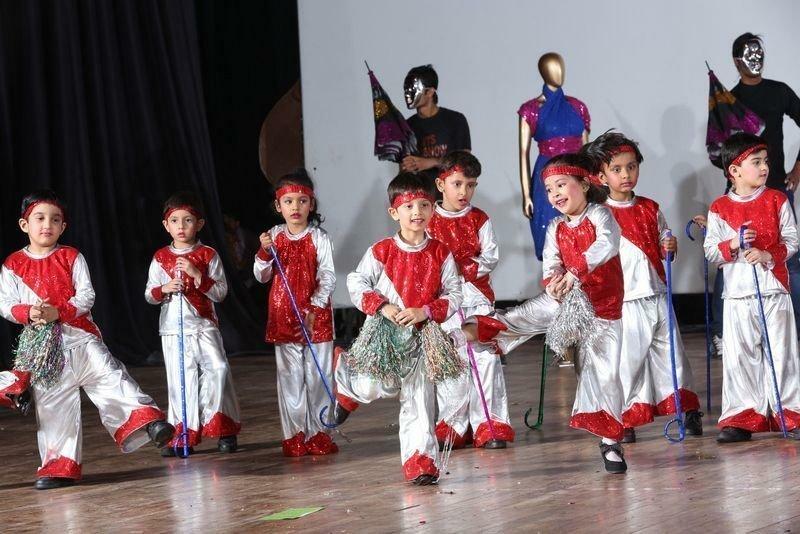 The show was a huge success which left us with great joy and happiness. 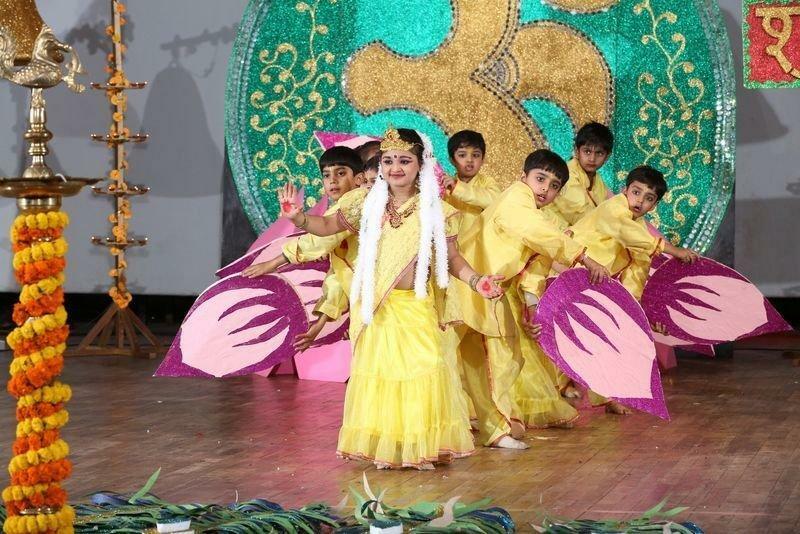 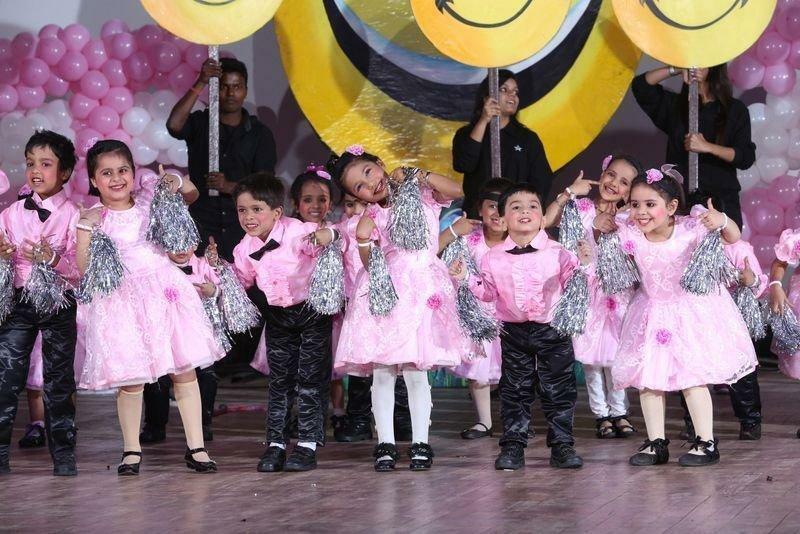 The parents and grandparents were overwhelmed by the performances and applauded throughout the show. 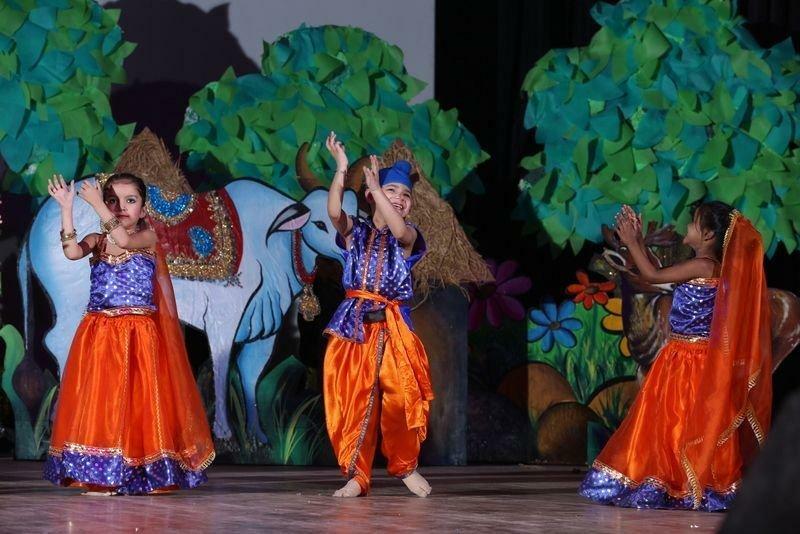 We express our extreme gratitude to the innovative teams, hardworking students and supportive parents for making this show a huge success. 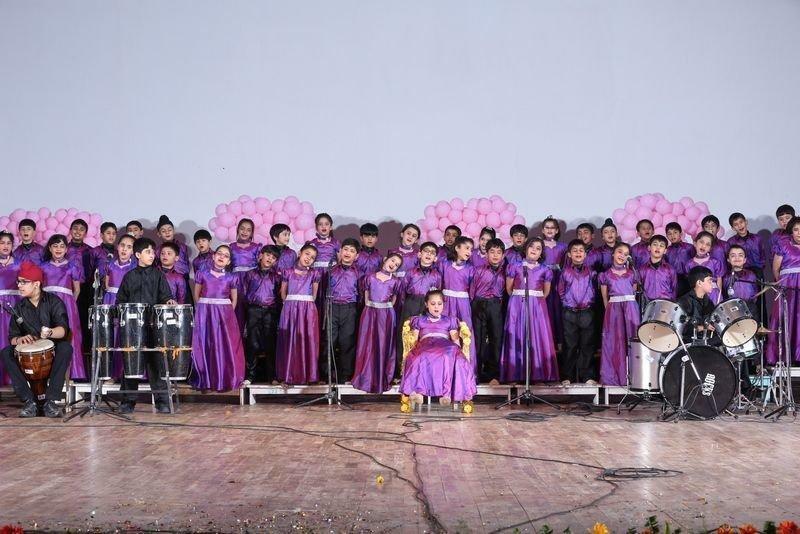 The grandiose affair was managed by the talented team of The House of Lord Academy whereas anchoring and music was taken care by The Storytellers Academy along with The Next Academy. 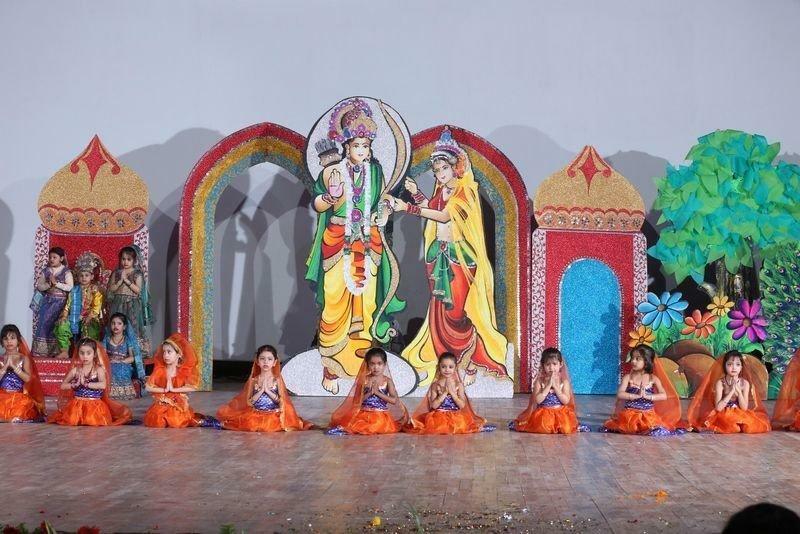 Our extremely creative team Out of the Box made sure we had a brilliant stage set-up with bright and colorful props.